500 foot roll of 18 gauge wire. There are 16 fine strands so the wire is very flexible. 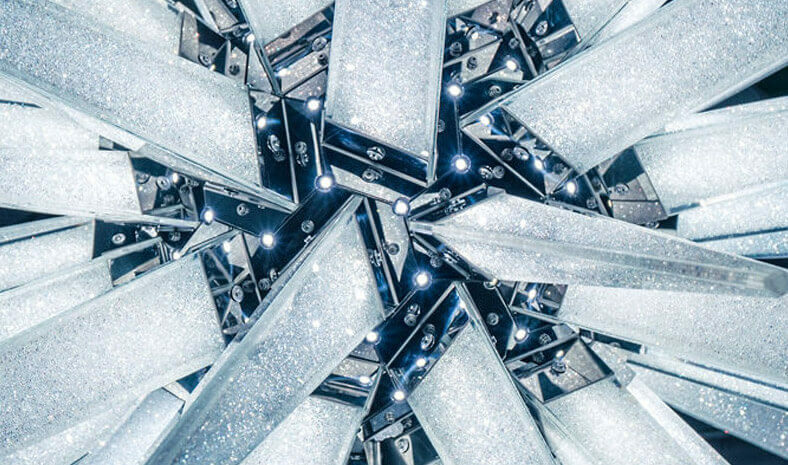 This wire is perfect for installing LED strips, LED Bolts, single LEDs, or switches. Every car lighting enthusiast should have this on hand. 500 feet will last a long time and save you trips to the store. You won't have to spend time scrounging around your garage for scraps of wires left over from projects. 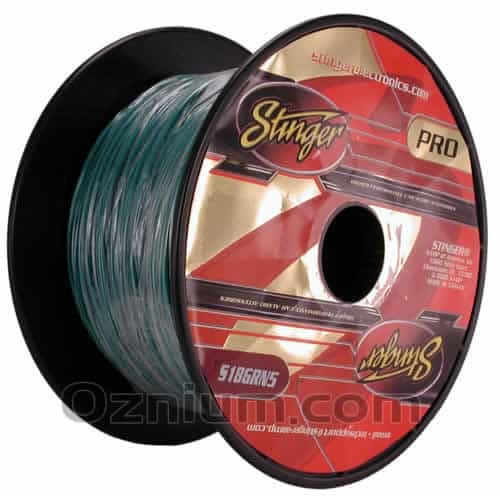 Just pull some clean wire from this spool and you are good to go! Comes in 11 different colors! The more colors you have, the easier it makes things for you. 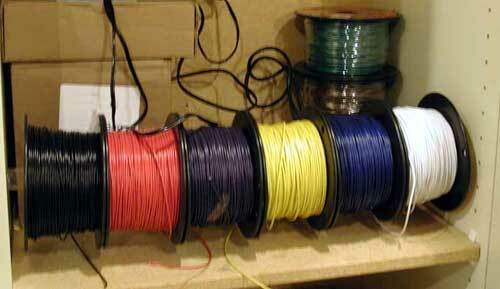 You can color code the wiring in your car like a pro. Don't need 500 feet of wire? The same wire is also sold by the foot. 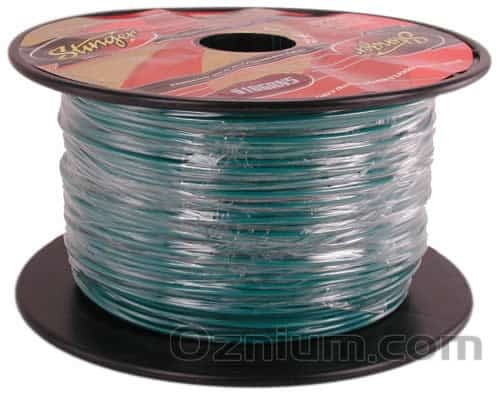 Bought a spool of this wire for wiring up some LEDs on my deck. I was able to stretch the insulation about a sixth of an inch which was plenty to tap the modules into. Great buy. 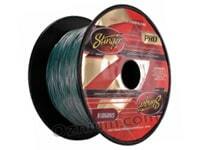 This is good high-quality wire that is very flexible and easy to work with. Having multiple colors keeps everything organized.